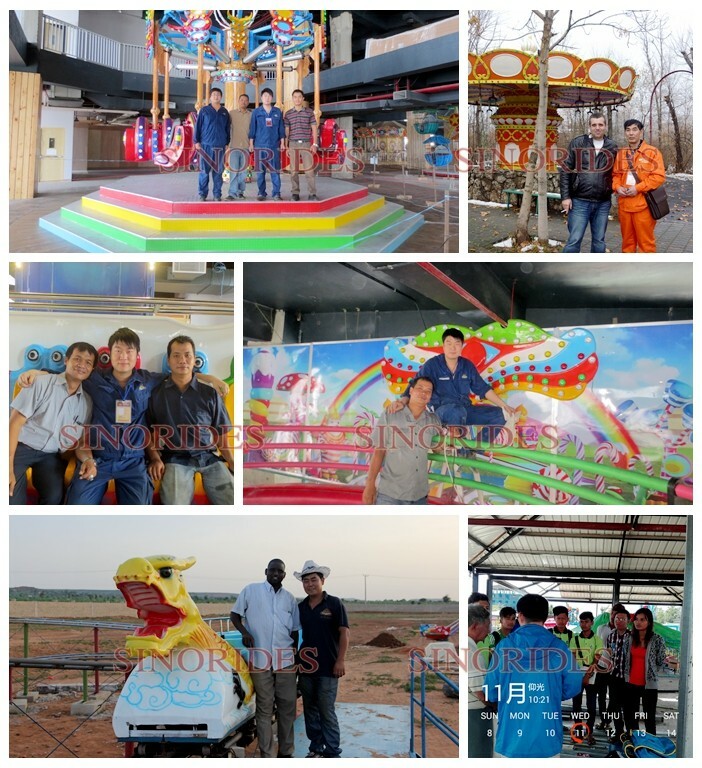 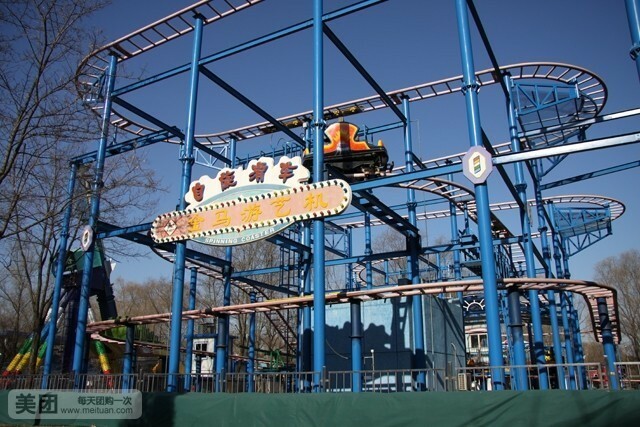 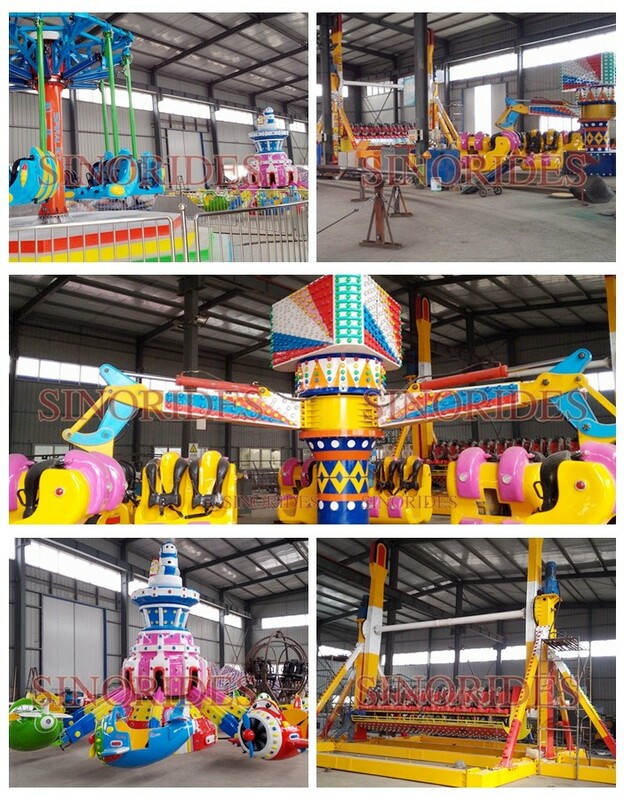 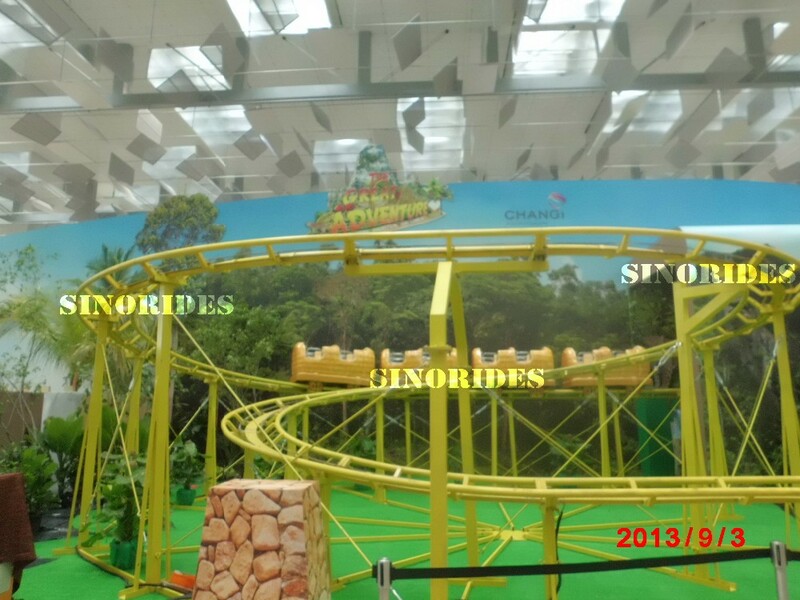 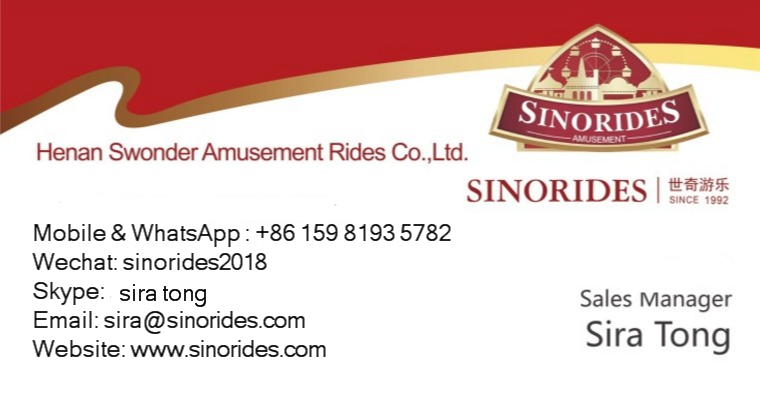 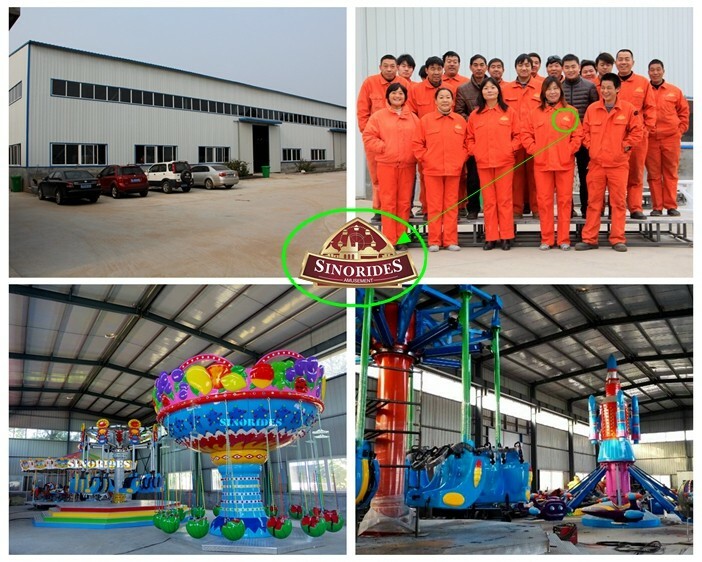 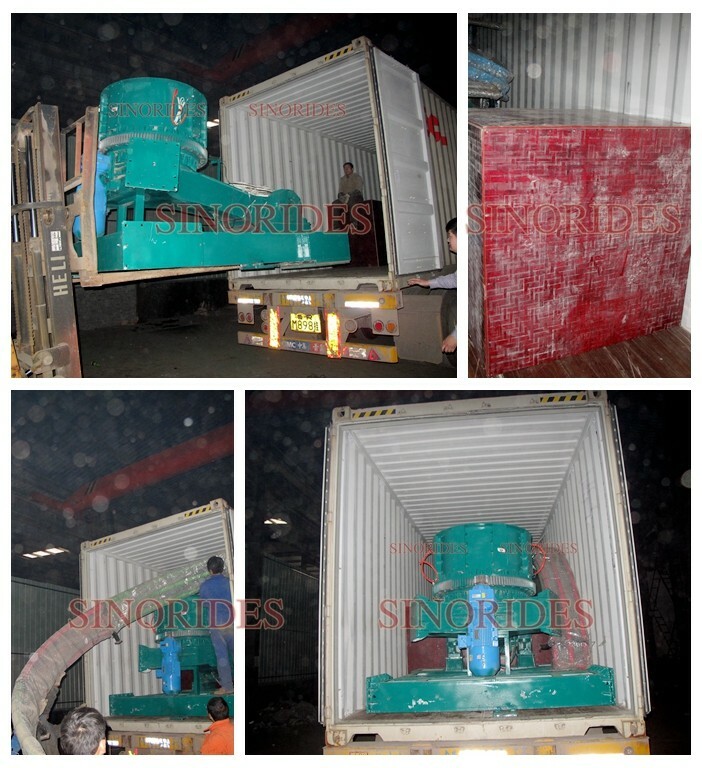 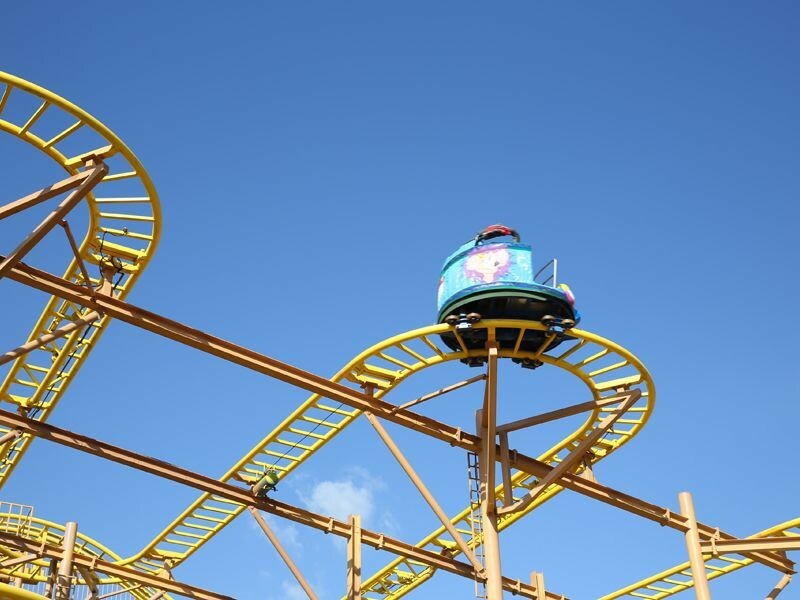 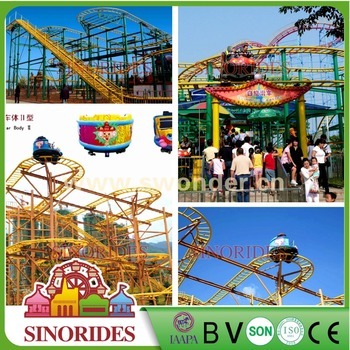 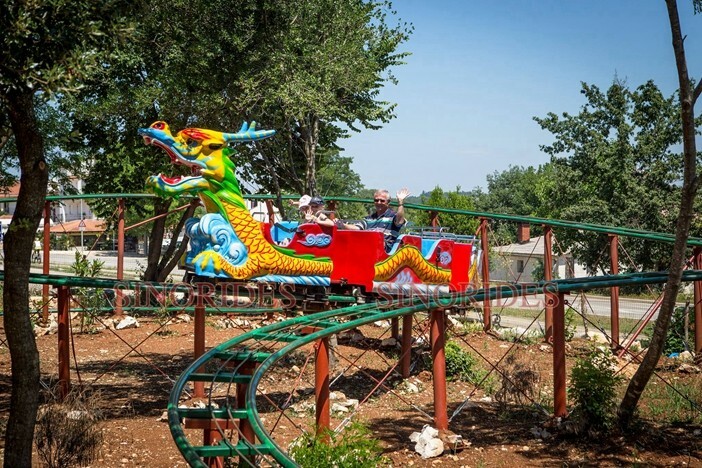 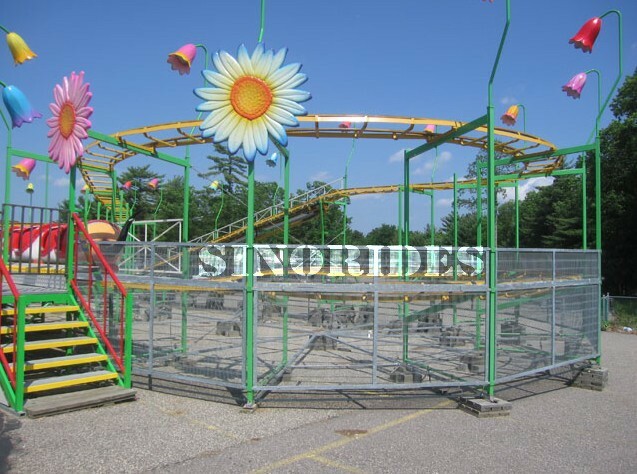 The shock wave roller coaster is belong to the amusement rides roller coaster, the track can be customized according to your site. 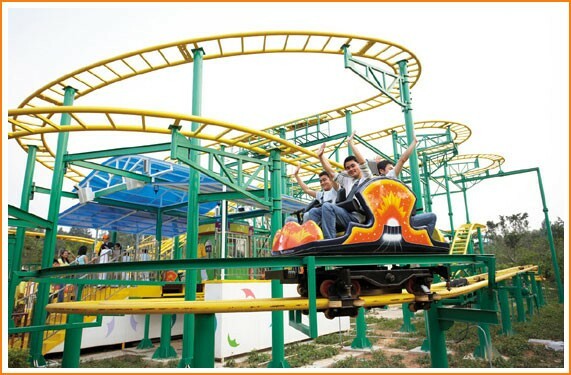 4 Passengers in one car, the car can rotate 360 degree. 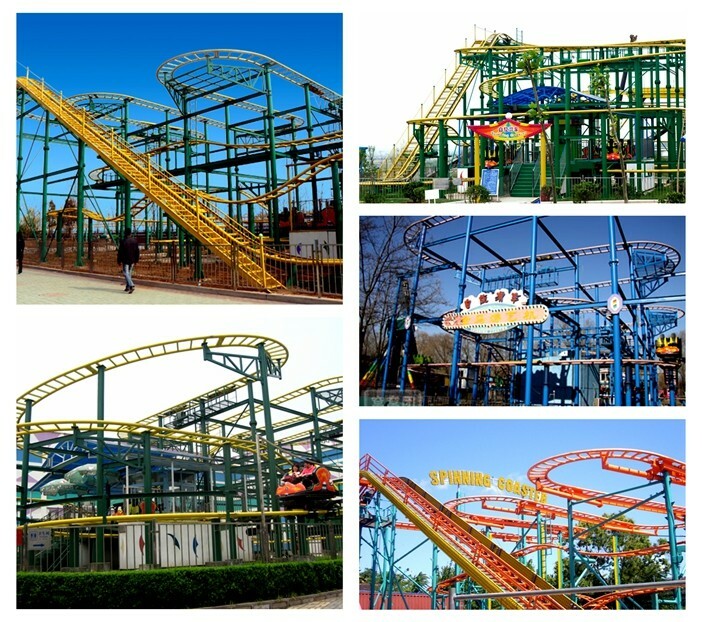 you will feel flying along the track.